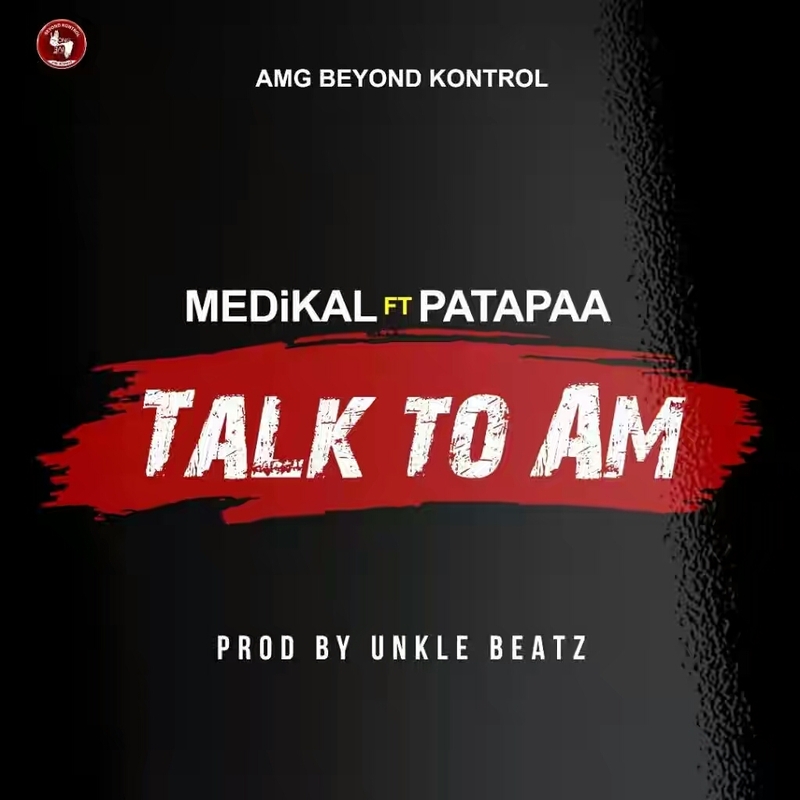 A.M.G rapperman – Medikal is out with a brand new song. The Ghanaian rapper who is currently trending after his verse on Kwesi Arthur Grind Day (Remix) went viral . 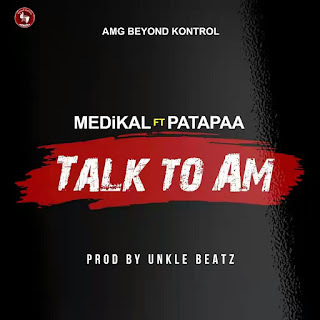 On the quest to stay relevant , he teams up with the one corner hit-maker and man of the moment – Patapaa to bring forth this dance-able song titled “Talk To Am” , produced by Unklebeatz.